Invest in a luxury Chesterfield sofa and Chesterfield Chair from our stunning and expansive range and you can save £££’s. From our Chesterfield suites to our luxury antique-style and leather options, we’ve been one of the UK’s number one Chesterfield retailers since 2007. Sure to create a lasting impression, Chesterfield sofas are an iconic piece of British manufacturing and we’re proud to handcraft each and every one of our items right here in the UK in our workshops. 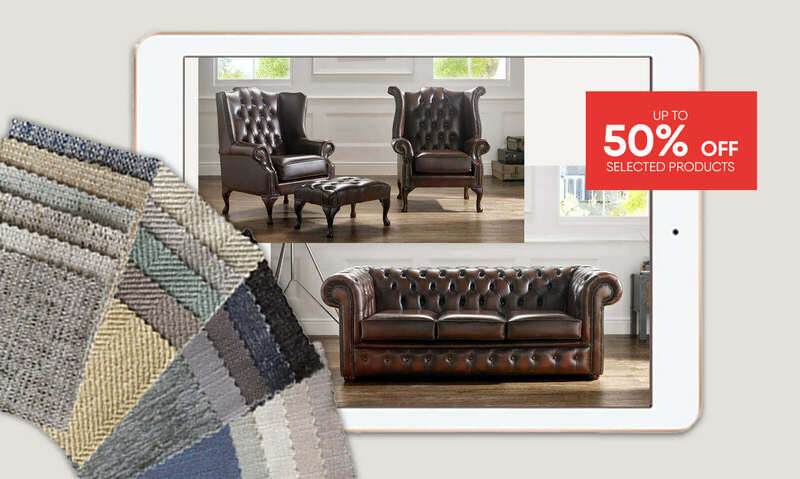 Hugely popular, you’ll find hundreds of Chesterfields in our range including classic leather suites, crushed velvet sofas and our popular striped options. Whatever, you’re looking for, you’ll be sure to find it here but if, for any reason, you want to speak with us be sure to get in touch and we’ll be happy to help in any way we can. With a timeless appeal and understated glamour, our deep-buttoned Chesterfields can be made and delivered to your door in as little as three weeks. Did you know, our expert craftsmen and upholsterers also create beautifully bespoke and custom-made Chesterfields using the finest materials possible in order to ensure you receive an item that is built to last – and one that you can enjoy for years to come. 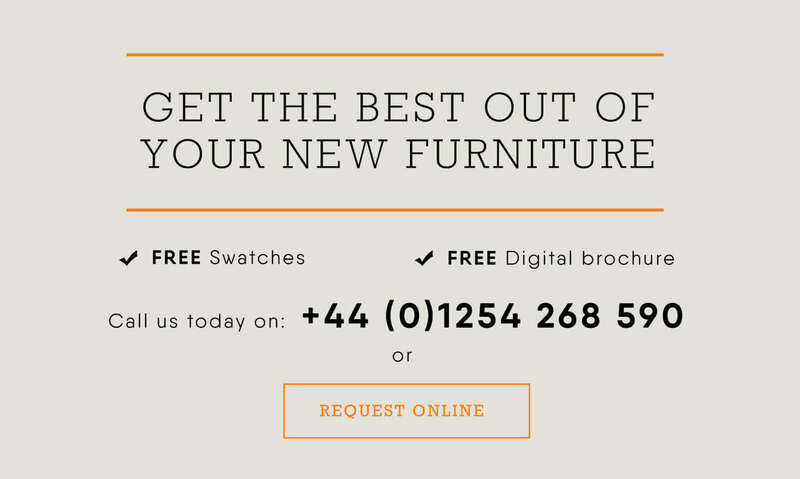 Plus, with our new finance options available, you receive 0% APR and spread the cost of your brand new sofa – on ALL orders over £400 with no added interest or charges to pay. Expertly and lovingly made with impeccable attention to detail and soft, supple seating, you won’t regret your choice in a Chesterfield.